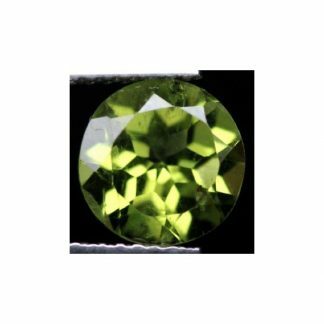 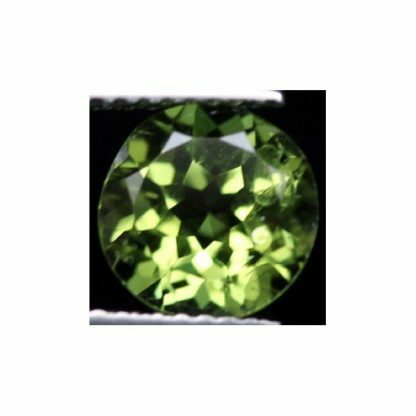 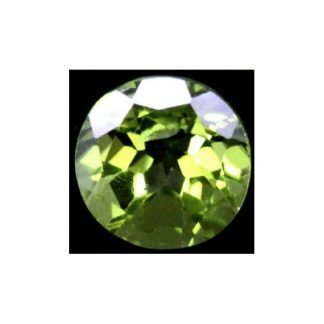 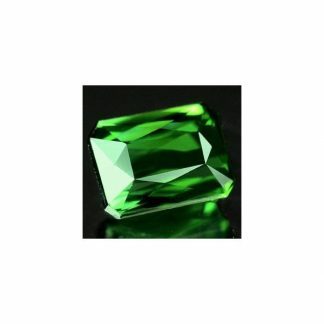 Don’t miss this genuine green Peridot loose gemstone from Pakistan, for sale at affordable wholesale price directly from our gems collection. 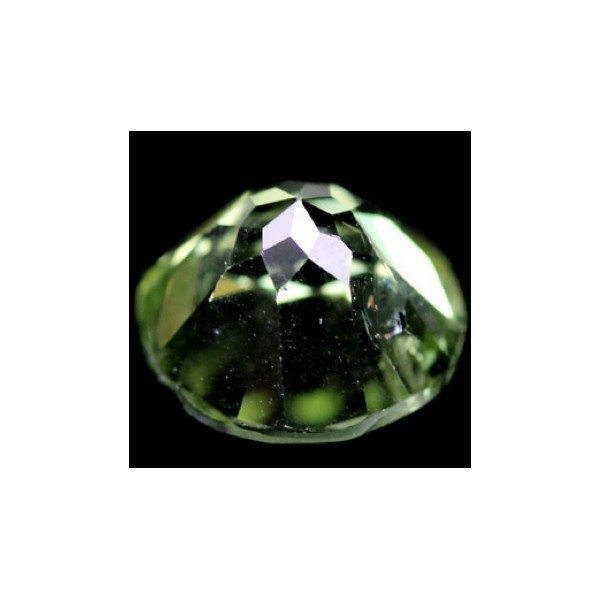 Natural and totally untreated, this natural green colored gemstone comes with a well proportioned and polished round faceted cut with good size and luster. 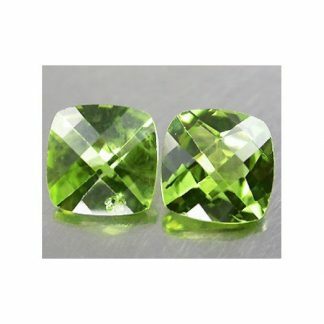 This loose peridot gemstone display an amazing bright green color hue with some tint of yellow, strong saturation and medium dark color tone with good clarity with minor inclusions into the crystal of the stone, which doesn’t compromise the appereance and the attractiveness of this gemstone. This loose peridot gemstone weight over two carat, peridot is associated with the Saturn planet and with leo zodiac sign, is the august birthstone and is considered a good healing stone. 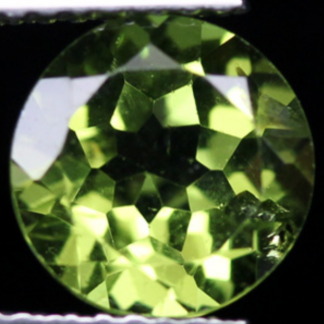 Dimensions: 8.2 X 5.2 mm.